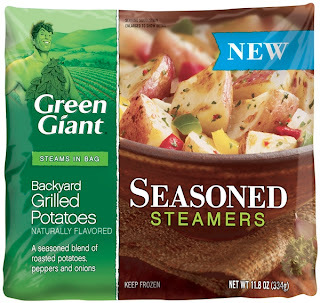 and try Green Giant Seasoned Steamers™ today! “Love it, or your Money Back” offer available at greengiant.com! I've got to get to the store to get my bag of these steamers. sprouts or the potato ones. 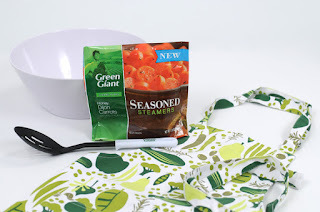 provided by Green Giant® through MyBlogSpark. 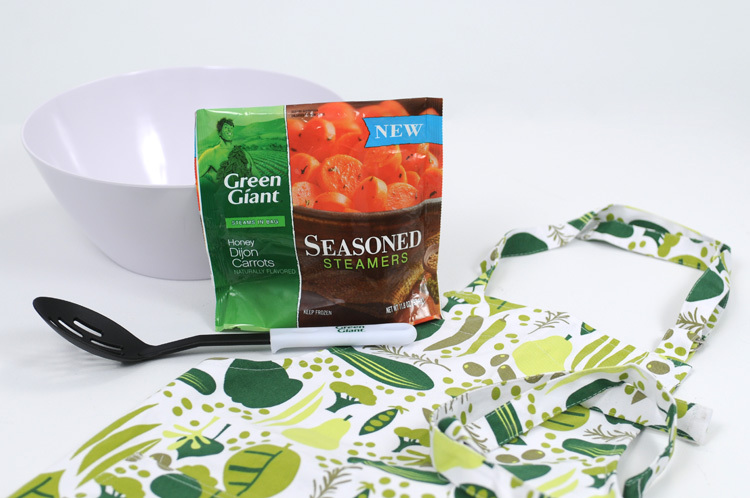 I would like to try Green Giant's Honey Roasted Sweet Corn Steamer. Dijon Carrots!!! Thanks so much for the fantastic giveaway! The grilled potatoes sound yummy! Honey Roasted Sweet Corn sound yummy! 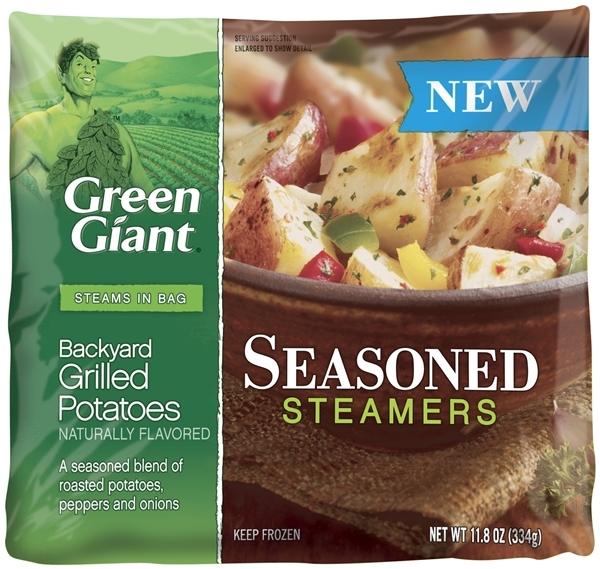 I want to try backyard grilled potatoes. I'd love to try the Dijon Carrots first! All sounds so good.....Backyard grilled potatoes would be the first! I'd like to try the Mediterranean Blend. The Backyard Grilled Potato's sound awesome! tusacan seasoned broccoli interests me most. Brussel Sprouts with Sea Salt and Cracked Pepper. Thanks for the giveaway. Honey roasted corn sounds good! i'd like to try the honey Dijon carrots! The Dijon Carrots look good to me. Thanks for this contest! I like broccoli and brussel sprouts.